SHENGZHOU VECY IMPORT&EXPORT CO.,LTD. Is an integrated professional company on Necktie’s design,scarf designs , production and sales service. 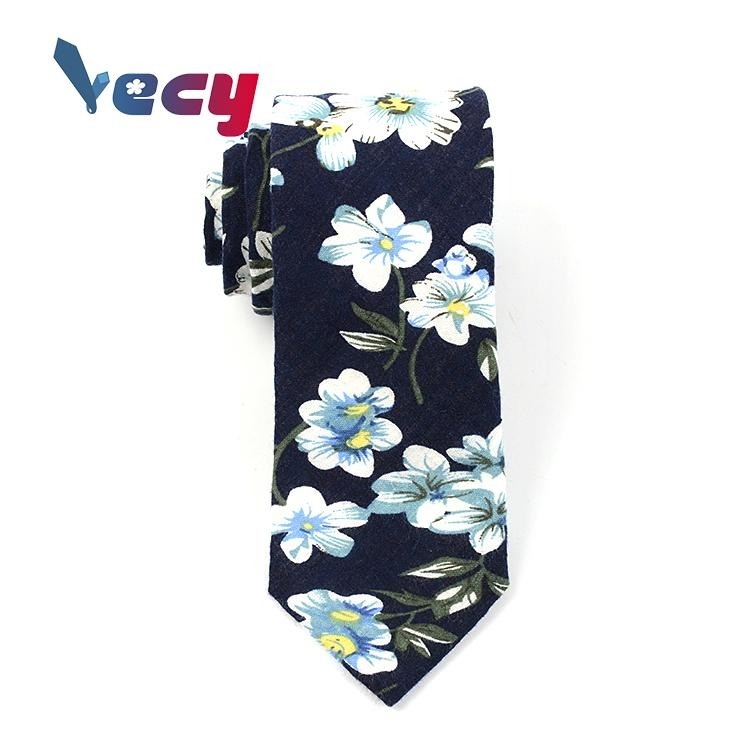 Our company was founded in year 2010,located in ShengZhou city, which is famous for necktie manufacturing industry,Zhejiang province.we can provide a systermic services,including:pattern design,fabric weaving and machine sewing,necktie hand-made.Our main products are micpolyester neckties,polyester neckties,silk woven neckties,printed ties,micpolyester fabrics,silk woven fabrics,hanky,bowties,scarf and clothing fabric for lady and cufflinks. Company leans on honesty and is keep on cooperation with different partners.We have kept a good relationship with customer from china,customers from all over the world,they are from America,Germany,Poland,Japan,South Korean,Sipapore etc. Company focus on Win-Win cooperation.Therefore,we are sincerely welcome all friend to work with,and share success.